Congratulations, Nick Fedirko, for being the top Swim for MS fundraiser during the month of August! Dive into action and Swim for MS! 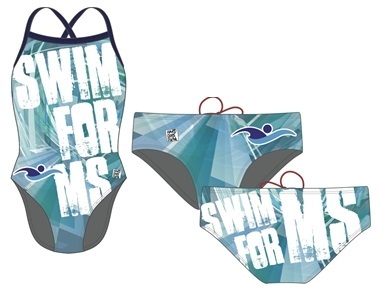 Swim for MS is our national fundraiser in which volunteers are encouraged to create their own swim challenge while recruiting online donations to support the Multiple Sclerosis Association of America (MSAA). Swim for MS is unique because MSAA does not plan the event – you do! As a Swim for MS volunteer, you have the opportunity to create and arrange your own special Swim activity. You can participate individually or recruit other swim enthusiasts to form a team. Make a Splash – participants turn fun pool activities into exciting fundraisers such as pool volleyball tournaments, cannonball jumping contests, and more! You can even dedicate your next birthday party as a Swim for MS Pool Party. The London 2012 Olympic Games Begin Tonight! This Friday, July 27, the Summer Olympic Games Opening Ceremonies in London will usher in 17 days of competition among 204 countries. Among the most exciting events to watch will be the swimming and diving events, especially with the strong team that the USA has put together. The first swimming event is scheduled to begin on Saturday, July 28. 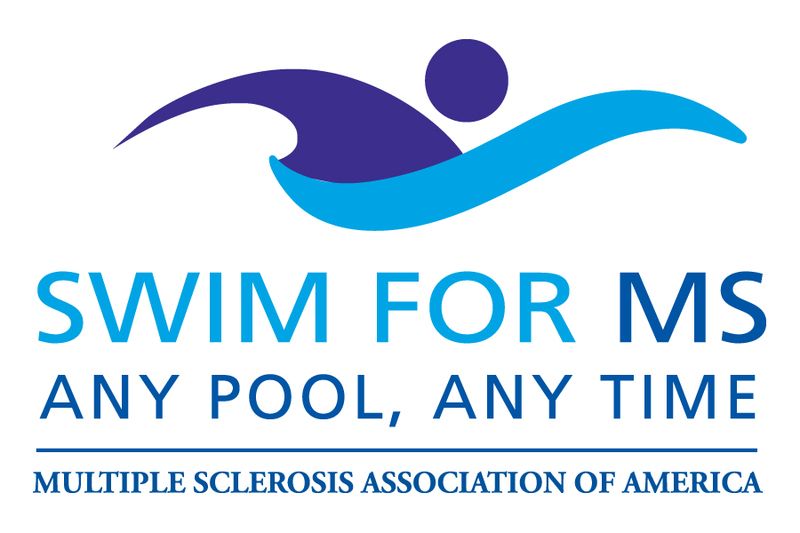 As a great way to show your patriotism, cheer on the USA, and help support MSAA, we are encouraging volunteers to host a Swim for MS Pool Party during these next exciting two weeks of the Olympic Games. Once signed up for your Pool Party, please be sure to take pictures and post them to MSAA’s Facebook, Twitter or YouTube pages! If you are looking for ideas to host an Olympic-themed Pool Party – check out MSAA’s new Pinterest Page. You will find links to games, food, and other great tips for making your Swim for MS Pool Party a great success! Please sign up today by visiting http://msaapoolparty.org. Go Team USA! The Swim for MS Pool Party is part of MSAA’s popular Swim for MS program. It is a one-day event volunteers host in their own backyard or community pool. To plan a Swim for MS Pool Party, volunteers first select a date, then select an activity – such as cannonballs, swimming laps or even a game of Marco Polo – and finally collect pledges from friends and family for the activity chosen.